Centuries ago thermal springs gushing forth at the foot of Gellért Hill created a muddy hollow where today´s baths are located. The first the open-air bath was named, for its muddy waters, Sárosfürdö (Muddy Bath). 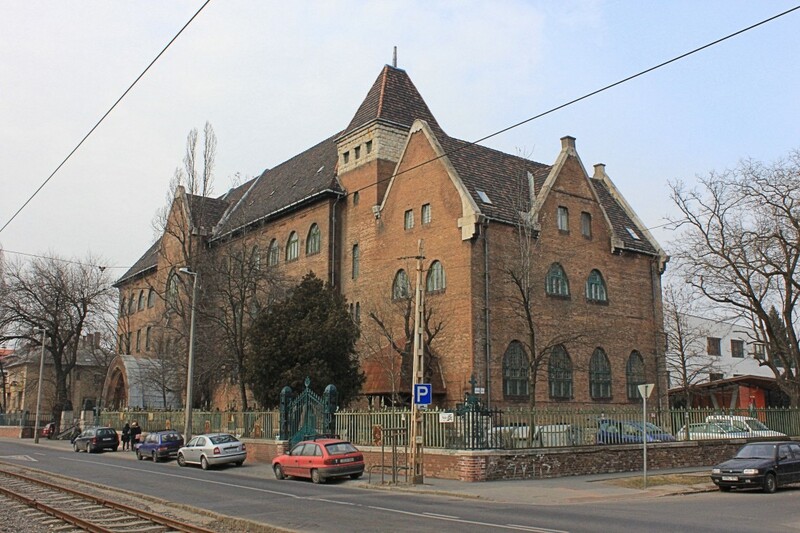 In 1894, when construction of the Francis Joseph, later Szabadság (Liberty) Bridge commenced, the government expropriated and subsequently demolished the bath building. 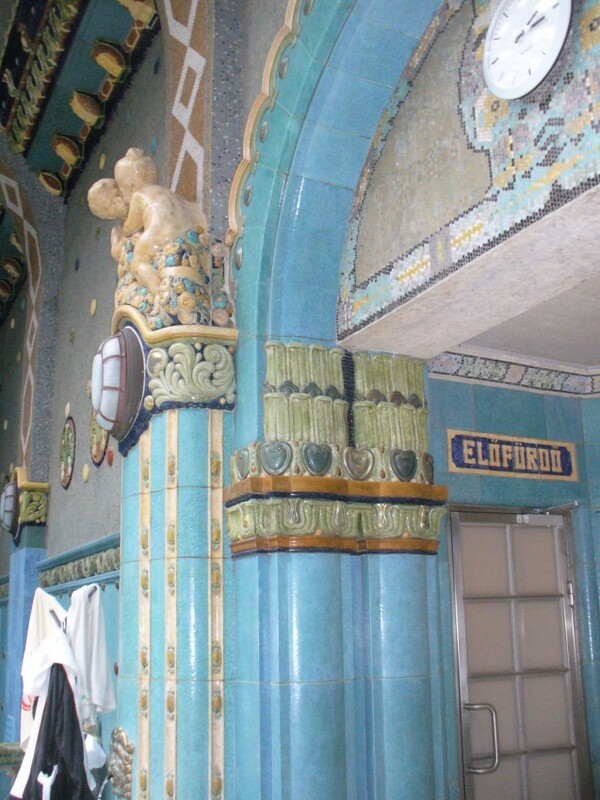 In 1902 the municipality of Budapest acquired ownership of the springs from the treasury and started to prepare a project for the construction of a new baths. 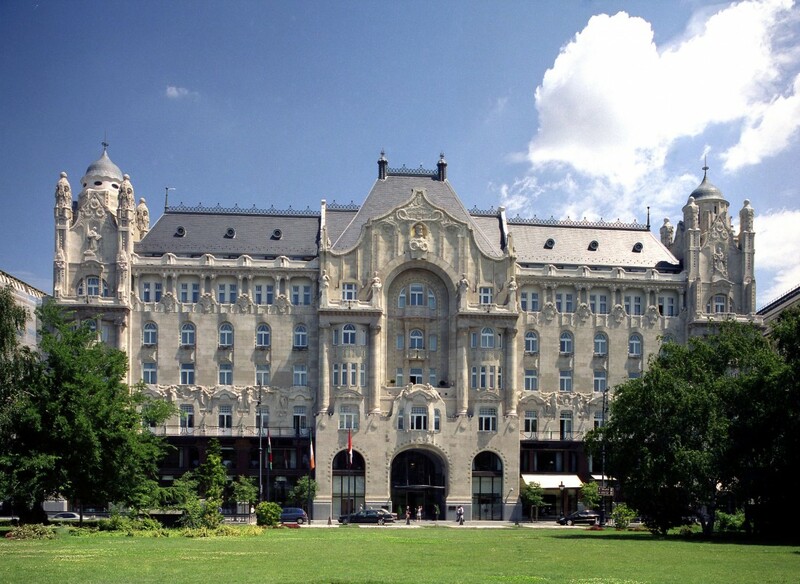 The actual construction of today´s Gellért Baths began in 1911 and the building, named St Gellért Medicinal Baths and Hotel, was inaugurated on 26 September 1918. The architects were Artúr SEBESTYÉN, Ármin HEGEDÜS and Izidor STERK. Today it is the Center for Children and Young People with Disabilities. 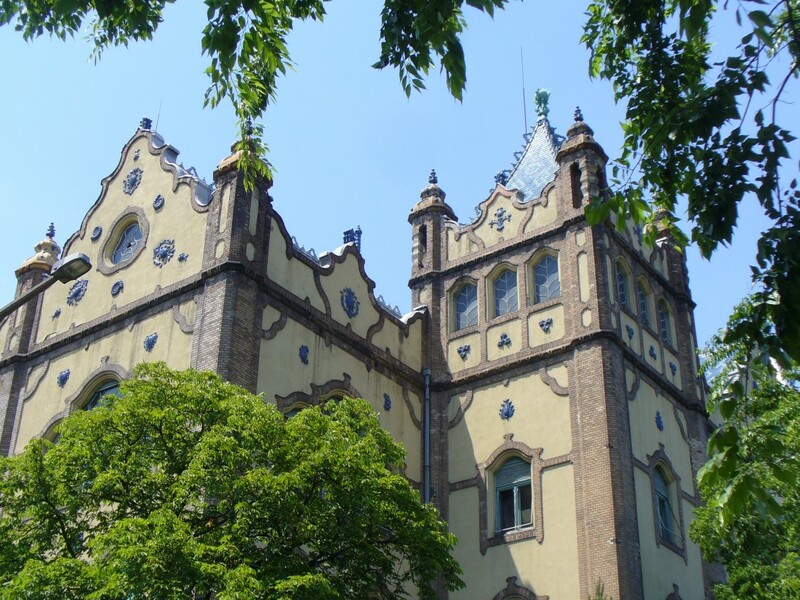 Today it functions as a Four Seasons Hotel. The National Office of Cultural Heritage of Hungury is the body responsible for heritage protection in the country. The origins of a sensitivity towards and respect of historic monuments date back to the end of the 19th century. Since 1997, and after the social and political changes that began in 1988, it has been regulated by laws that take into account not only artistic or historic monuments but also their surroundings.